I am sad to say, I have no finishes this week! It was a super busy week for me but I did manage to tidy up some stuff and get back to my list of WIPs ( the never ending project pile). The giveaway incentive this week is a fat quarter bundle of Dear Stella fabrics and a sample set of Aurifil thread that includes all of the thread weights for you to try! For your chance to win this bundle, just link up! One random winner will get this AWESOME bundle! Thank you everyone again for linking up!!!! I will be looking at everyone's projects and sharing some love as soon as I can get caught up after the birthday weekend!!! Congratulations to Ella and Nesta!!! Love the Zakka Block Quilt! i am already looking forward to this weekend!!!! Can't wait to see the Welcome Home quilt get finished up. Enjoy your day! The Science Museum is always fun! Hi Kim..I like the pattern style with the stars a solid and same color (possibly) scraps background. 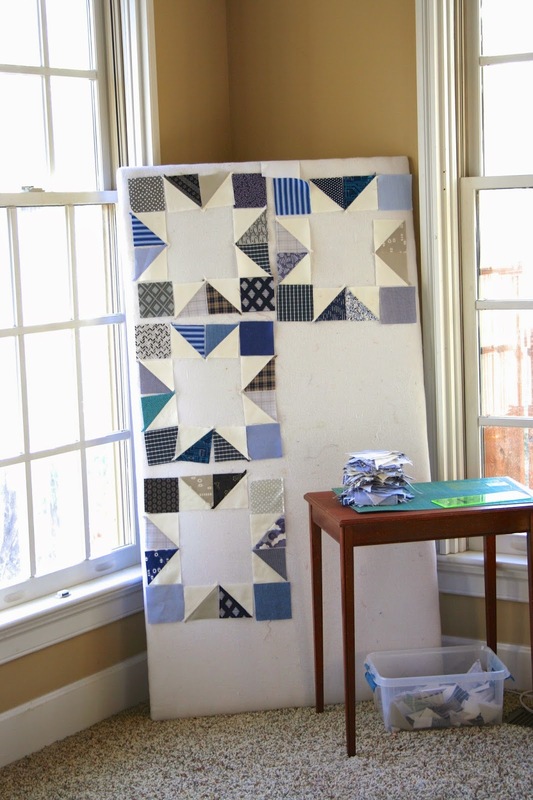 I am working on using my scraps this year and the star is one of my top my favorite patterns to make! Mind if I copy cat? Happy Birthday to Adam, have a great time. Sounds like a nice way to spend a birthday! Love that star quilt so far! Happy birthday to Adam. Enjoy the science museum - sounds fun! Happy Birthday Adam and I hope you guys have a great time at the science museum! Hi!!!! Happy Birthday to the little guy!!!! Bones are awesome!!!! Blowing bubbles are magical!!!! They really are!!!! I love your Deployment Quilt!!! It is beautiful!!!! 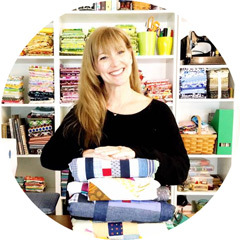 I haven't participated in SEWjo Saturday before - when does the linky open? happy birthday Adam, I am sure the trip to the science museum will be great fun. Happy Birthday Adam. Have fun celebrating! 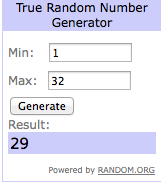 I am so sorry, I am trying to rectify the linky tools situation. It is not being cooperative!